DECOR GHARAANA: DE-CLUTTER....DIWALI IS ALMOST HERE!!! 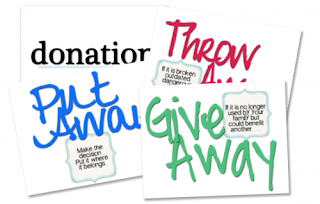 Make a list of things to do(clean/de-clutter) for that day. Prioritize the list. 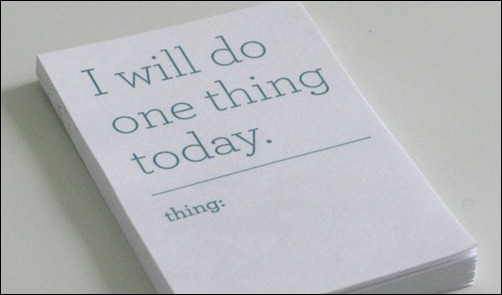 One thing at a time- Follow this rule...eaither take up one room at a time, or one thing(ex. fans, switch boards,lights, windows,doors, closet etc). 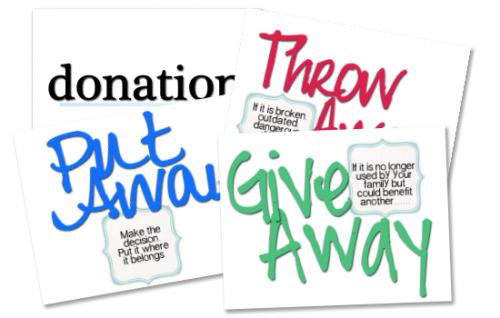 Discard the thing that has not been used since 6 months...It really is of no use to you...Donate it. Spend 5 mins vizualizing the room..It will help you in de-cluttering. Reward yourself with something beautiful for every room you de-clutter. Divide and Rule: Make partitions in drawers and cupboards,this will help you store more. Complete each task completely.Dont leave any thing half way, complete it before taking up anything new. 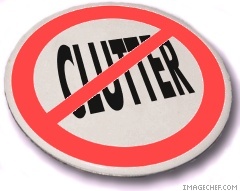 First clean and de-clutter and then buy something for your home. Dont do the vice-versa. 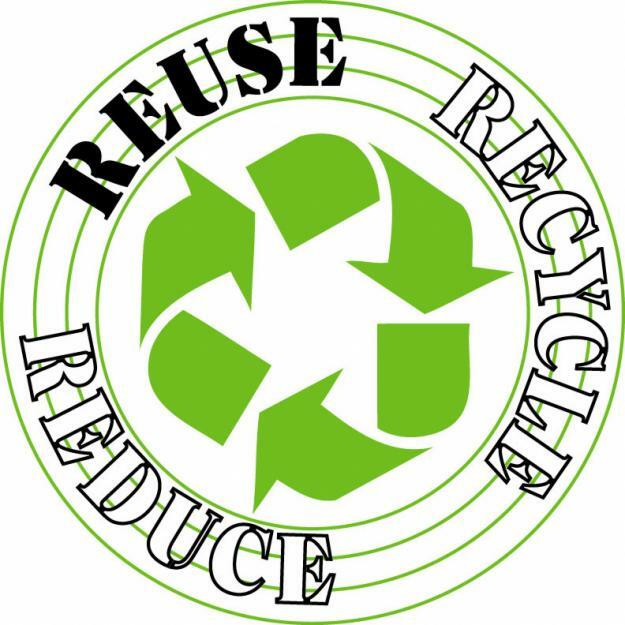 Try re-cycling stuff that is not much of use, ex.You can use jars from your kitchen to grow plants. 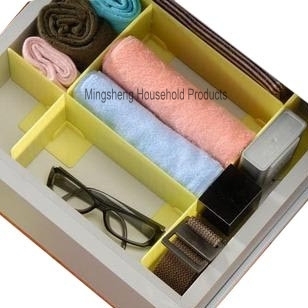 Use small cartons/shoe boxes to store the stuff that is not in much use everday. So buck up guys,....Those days are back again.